The Texas Big League Baseball program emerged as an extension of the original Little League program sanctioned, chartered and headquartered in Williamsport, Pennsylvania. It allowed for high school players 15 – 18 years old some summertime participation. It also rivaled existing summer baseball programs like Connie Mack and American Legion with similar platforms. 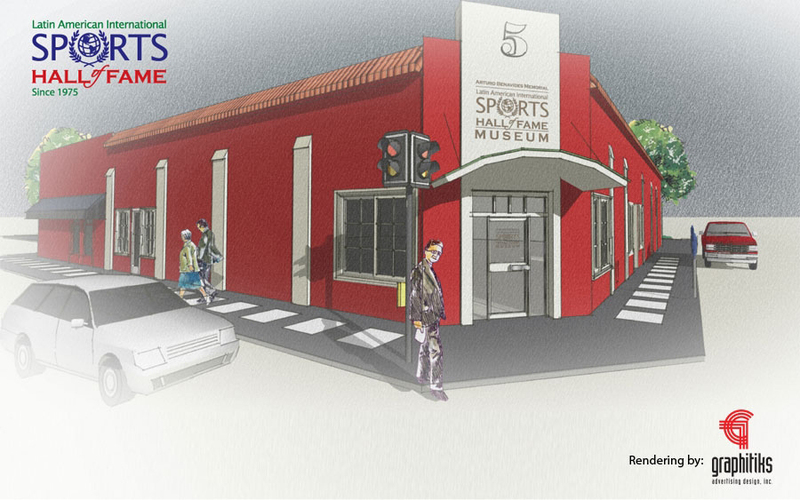 Because of logistics, Laredo could not draw participation from the surrounding area mainly because they were already affiliated to other programs. Bigger cities like Houston, San Antonio and Dallas could tap into their greater surrounding areas allowing them to combine and field stronger all star teams. Laredo joined Big League Baseball by way of the Optimist Little League program. 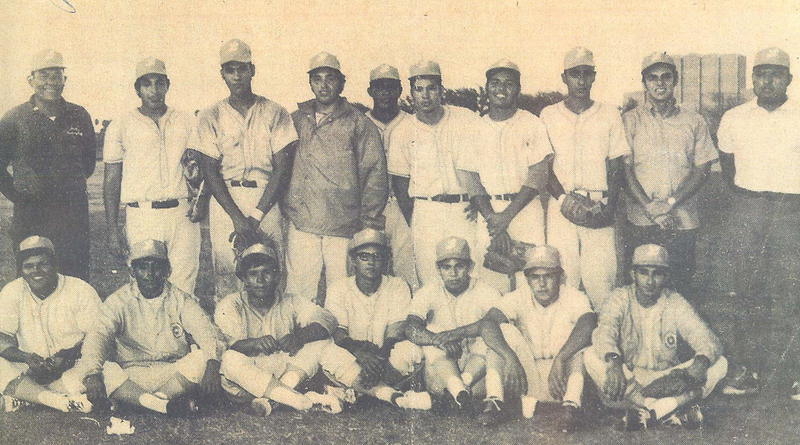 In the summer of 1969, the Laredo Optimist Big League season got underway with players from Nixon, Martin and United. An All-Star team of players was selected after Round Robin Play. Several members of the 1969 All-Star team were also members of the 1970 All-Star squad. The Laredo Optimist Big League All-Star, coached by Chevo Contreras and managed by Jose Luis game won the bid to host the Texas Big League Championship finals at old West Martin (now Veterans field). The two finalists played a 2 out of 3 series for the Texas big League Baseball Championship. Laredo ended up playing the San Antonio-Austin area all star team which was composed of professional draftees and Southwest Conference freshmen ball players from the University of Teas, Sam Houston and Baylor. All three exciting games were won or lost by one run. Laredo won 1-0 and lost 3-2 and won 1-0 to win the Texas Big League Baseball Championship Crown and advance to the Big League National Regional Series. Laredo also hosted the event but ended up losing to Baton Rogue, Louisiana who advanced to the Big League championship finals in Charleston, West Virginia.